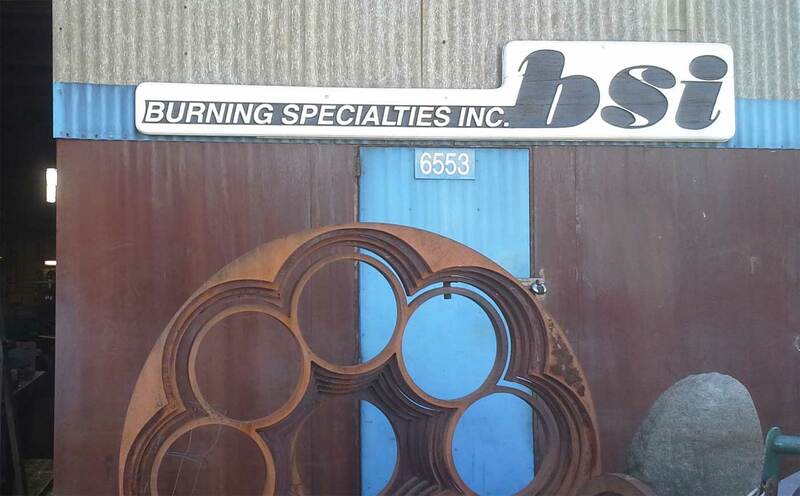 Burning Specialties, Inc. is one of the the only companies in the Pacific Northwest able to provide Custom Flame Cutting from 1/4 inch through 10 inch steel. 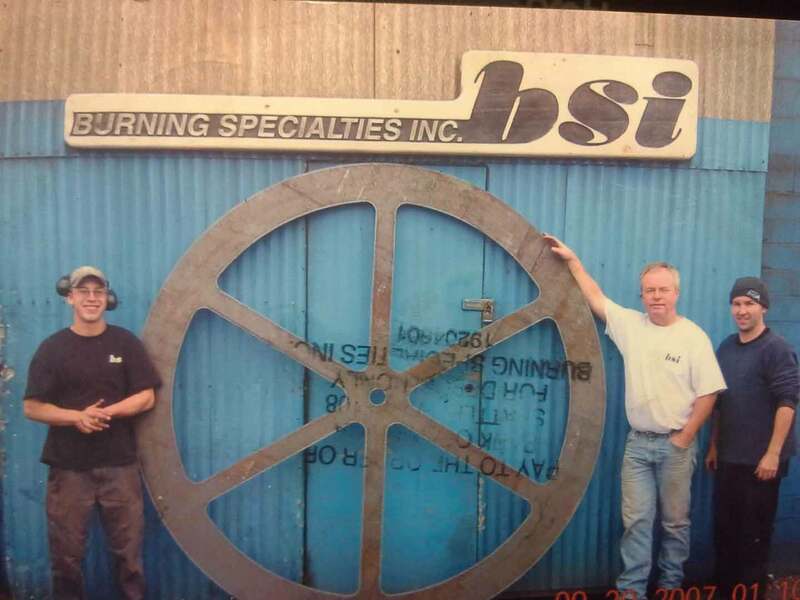 Burning Specialties, Inc owned by native Seattleites, Steve and Jack Hussey, has been servicing the I-5 corridor since 1984, including flagship customers such as Kenworth, Genie, Boeing, Capital Industries and Cunningham Manufacturing. We have product in familiar locations including Centurylink Field, Safeco Field, the I-90 Bridge and the new South Park Bridge. 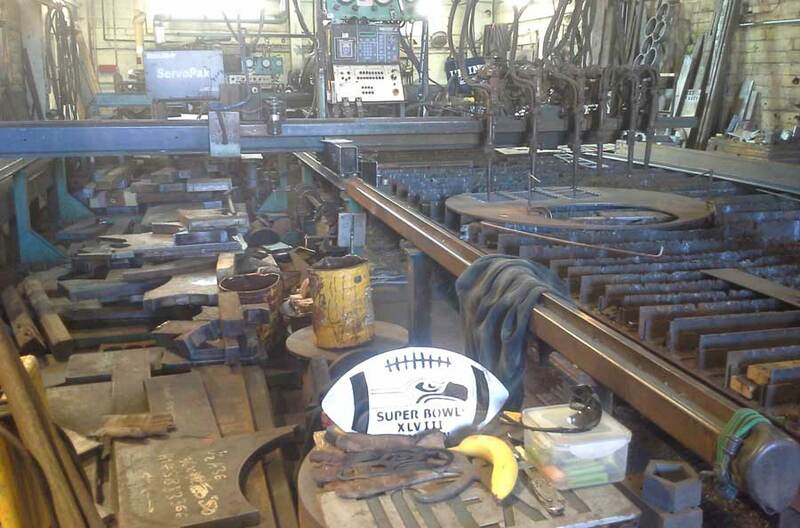 We also create fine mild steel art and architectural pieces. Being avid athletes we enjoy the local sports associations and also support Disabled Veterans. 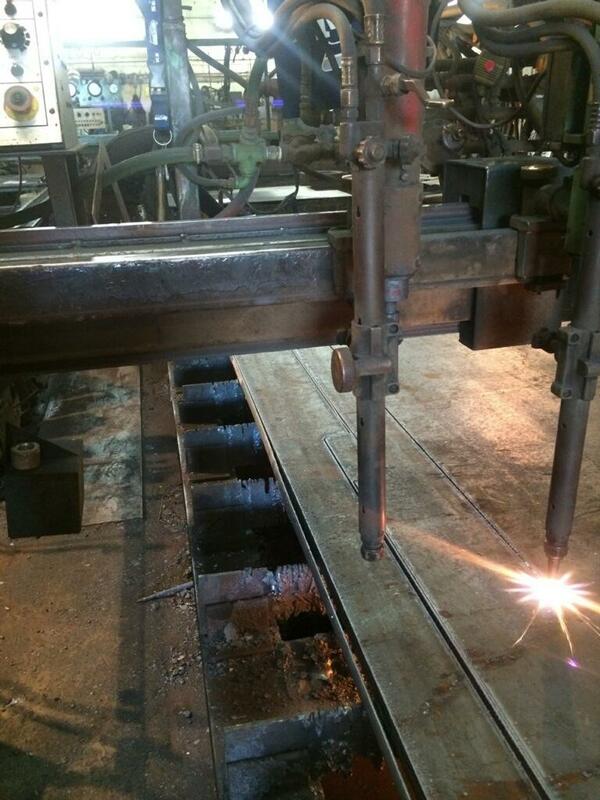 We pride ourselves with our emergency 24 hour turnaround of Custom Flame Cut 10 inch steel and our normal turnaround of 1-2 days. 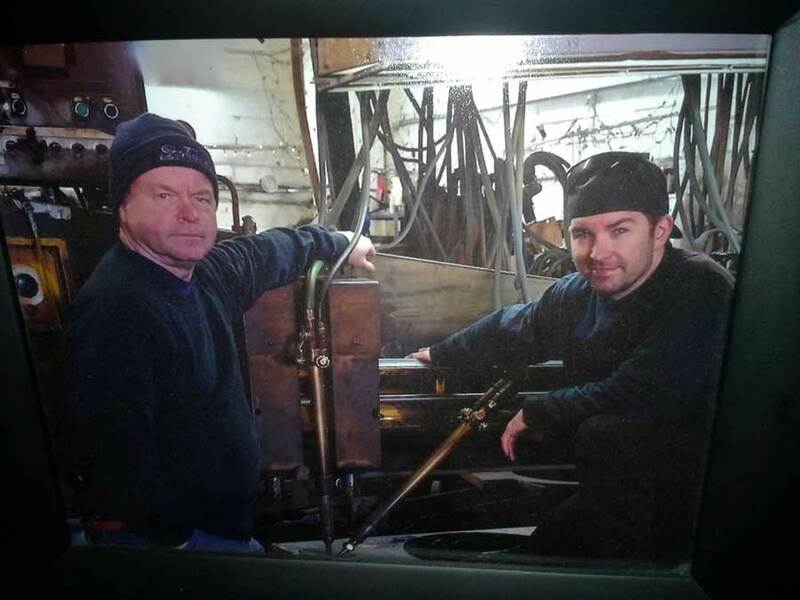 We have enjoyed the business relationships we have established through our friendly approach, fair prices and our "Get it done, NOW" attitude.